This outrage of US President Donald Trump’s recognition of Jerusalem as Israel’s capital from Muslim leaders the world over is manufactured at best. They are thumping their chest (or so it seems) and their misguided allies are warning of dire consequences of peace talks in the Middle East coming to a halt. Nobody wants peace in the Middle East because peace is disruptive to entrenched interests. The Trump administration (or maybe just Trump) had dispatched son-in-law Jared Kushner (who looks and behaves like an extra from the science fiction movie ‘Gattaca’) to broker a deal between the Palestinians and Israelis. In typical Trump hyperbole, it was touted as the deal of the century. As usual, reality hit the Trump administration and if the report in the New York Times is credible, this deal of the century included the possibility of “direct payment to Mahmoud Abbas, the Palestinian president [which he declined]” and of course, Saudi threats of pressing for his resignation and replacement of someone who would accept the lopsided deal favouring the Israelis and promoted by the House of Saud. About the only thing that Bersatu supreme council member Rais Hussin gets right in his article is that the House of Saud is close with the Trump administration and that the Umno grand poohbah has again put himself in a compromising position with US foreign and domestic policy. Too bad the demographic that matters most to Umno will never be aware of this and any other of his missteps. Shadi Hamid another Brookings writer, writing for the Atlantic – ‘The Jerusalem announcement won't really hurt America's Arab alliances’ - accurately points out that the House of Saud could have drawn a red line for this but chose not to. 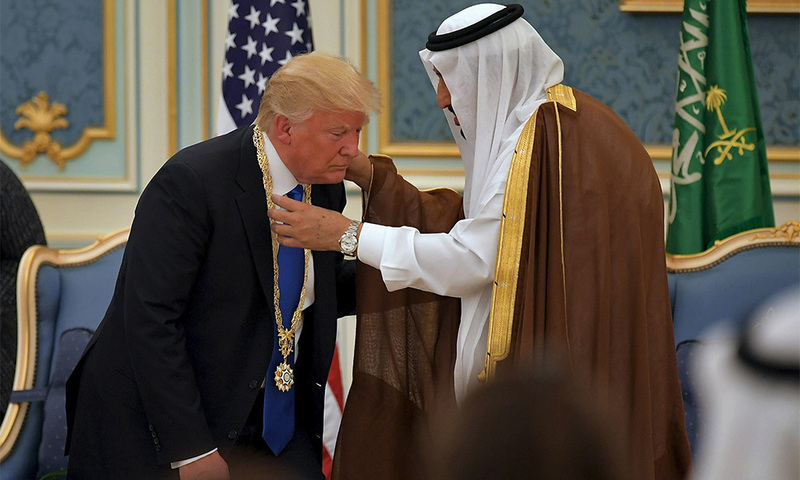 The House of Saud, like every other Islamic front in the Middle East, is too busy making deals of their own with Trump Inc and the reality is that the Palestinian issue, which at one time always gained traction with mobs chaffing under Islamic rule, is slowly becoming irrelevant because Muslim populations everywhere are straining under the yoke of theocratic rule. Nothing left to lose’ - "For most Palestinians living in Jerusalem, Trump’s words pose little to no threat, as they’ve got nothing left to lose: It’s not as if before Trump delivered his speech, there were plans to set up a real Palestine with Al Quds, as Jerusalem is called in Arabic, as its capital. 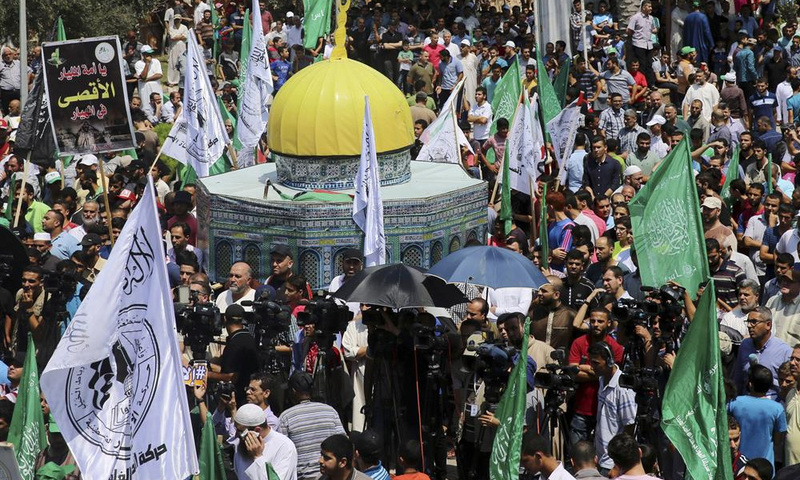 Over the years, despair at the prospect of a viable peace solution and the feeling of abandonment by the Palestinian leadership, Arab world and international community have become ingrained in the residents of East Jerusalem." Muslim potentates always use issues like these to divert the attention of their subjects from the very real issues they face. 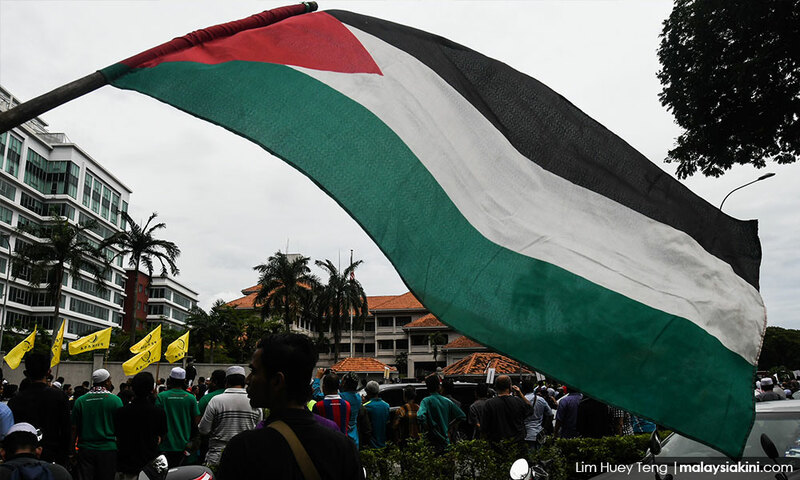 Nowhere is this clearer than in a relatively stable Muslim democracy like Malaysia, where the Jerusalem issue has become another flash point for opposition Muslim leaders to clash with the current Umno regime in an attempt to burnish their Islamic credentials. PAS leader Abdul Hadi Awang called on all Muslims despite their divergent views to protest outside the US embassy because Jerusalem was apparently the focal point of Muslim unity and in typical Muslim Malaysian fashion called the act a “provocation”. The real question is, why hasn’t Hadi Awang called on all Muslims despite their divergent views to protest against a culture of corruption that has become the norm in Malaysia? Meanwhile, DAP leader Lim Guan Eng wants Prime Minister Najib Razak to convey “the Malaysian people’s concerns over Trump’s actions to the US government.” Really? Malaysian people’s? I get that pandering to the Muslim vote is important, but please do not lump all Malaysians in this charade. There are many different perspectives on this issue even within the Muslim community here in Malaysia. The plight of the Palestinians is more than just a religious issue, and to further official narratives just to appease people who probably subscribe to racial and religious supremacist values is hypocrisy at its finest. I do not subscribe to the idea that we become “Malaysians” when foreign Muslim problems are played up locally to galvanise the Muslim communities and to project a facade of religious and ethnic solidarity. 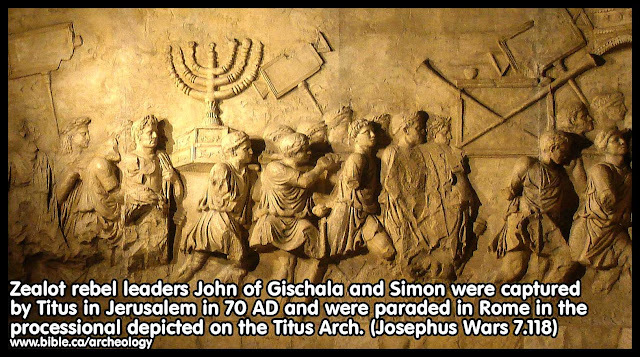 The Jerusalem issue is just another way for Muslim potentates to tell their subjects to look here when they should be looking anywhere but where they are directed.